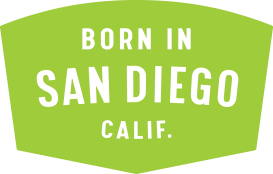 Private Rentals Green Flash NE | Green Flash Brewing Co. 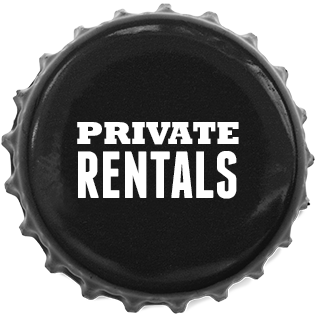 Private Rentals Green Flash NE – Green Flash Brewing Co. Thanks for your interest in holding your next private event at the Green Flash Brewhouse & Eatery! Please fill out this short form below to give us a better idea of the event you’re looking to plan. Once we receive the form, we’ll get back to you within 48 hours to discuss the details of your special event. We look forward to making your event a success! Will you have guests under 21 years of age?